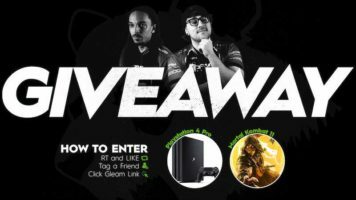 Enter this free international giveaway for a chance to win a PlayStation 4 Pro and Mortal Kombat II. 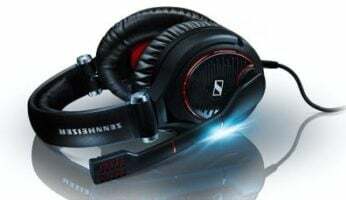 Enter this free international giveaway for a chance to win a Sennheiser Game Zero Headset. 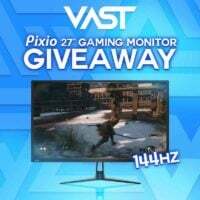 Enter this free international giveaway for a chance to win a Pixio 27″ Gaming Monitor. 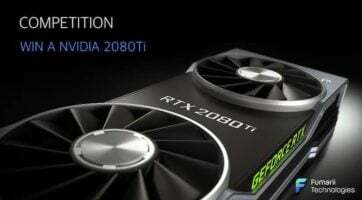 Enter this free international giveaway for a chance to win an NVIDIA GeForce RTX 2080 Ti Graphics Card for your gaming PC. 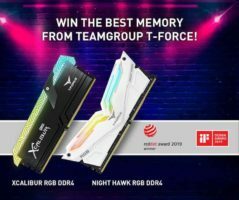 Enter this free international giveaway for a chance to win your choice of either Teamgroup T-FORCE Xcalibur or Night Hawk 16GB RAM kits for your gaming PC. 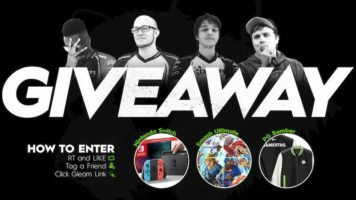 Enter this free international giveaway for a chance to win a Nintendo Switch, Smash Ultimate and PG Bomber. 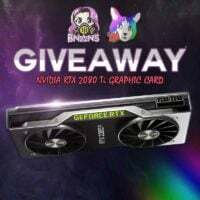 Enter this free international giveaway for a chance to win an Nvidia GEFORCE RTX 2080Ti GPU which is a great graphics card for gaming PCs. In addition, 2 winners will receive a ‘Mystery Tech Box’.